We hope you will join us to support disability awareness + raise funds for The Lily Pad by participating in the 7th Annual Run Up for Downs on March 30th, 2019! ALL proceeds will go to build The Lily Pad Cafe which will employ & train young adults with special needs & equip these men & women with the tools necessary to obtain employment by local businesses so that they can not only achieve their full potential, but display to the community their abundant talents and abilities. With YOUR help, we have been able to raise $70,000 so far in our goal to $250,000! 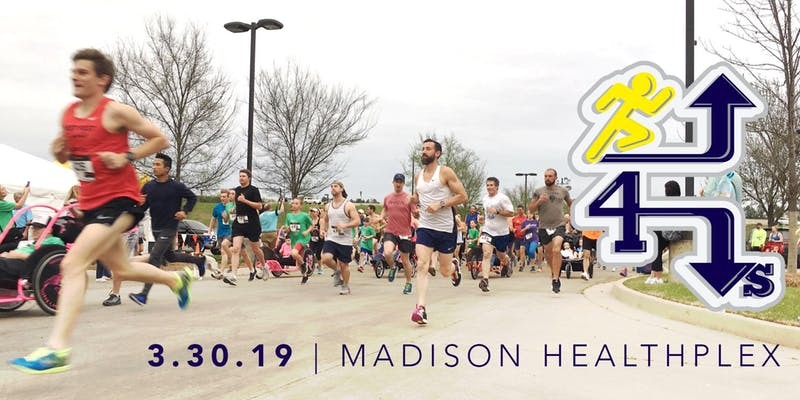 The 7th Annual Run Up for Downs will kick off at the Madison Healthplex with a 1 mile fun run, a 5K run/walk, and a 0.0 race. Enjoy live music by Trademark while you enjoy drinks courtesy of Brown Bottling Group and food from over 16 restaurants! There will be jump zones for the kids, an amazing silent auction + much more! See below for the Fun Run route. The 5K will follow this same route, but instead of the turn around, will continue onto Highland Colony Parkway on the left Southbound lane (1 lane on each side will be coned off). 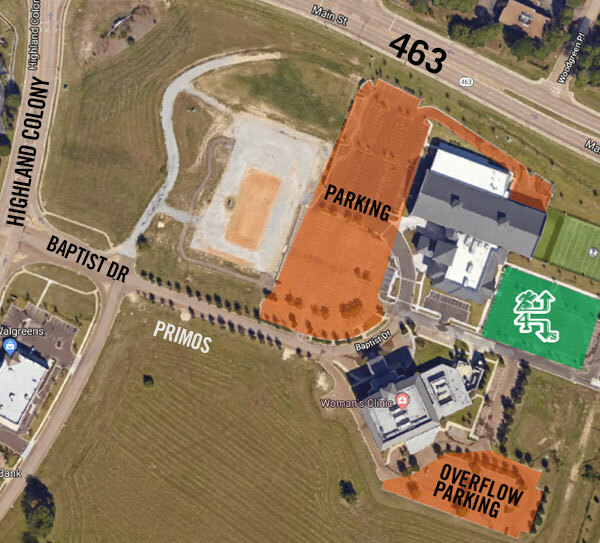 You will turn around just after the Cypress Lake subdivision and will return north on Highland Colony Parkway and will meet back up with the route below and return to the Healthplex.